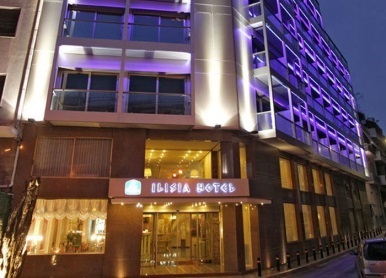 The Ilisia Hotel Hotel is a comfortable hotel in a quiet central area overlooking a park. The hotel is centrally located, close to the city centre, historical sites, vibrant cafes and restaurants that adorn this beautiful city. Most of the local tourist attractions here are within easy reach distance from this centrally located Athens Hotel including the popular cosmopolitan area of Kolonaki.